Sophia Swearingen was born on January 14, 1796 somewhere in Georgia and died on March 20, 1871 in Marianna, Florida. She lived to be 75 years old. 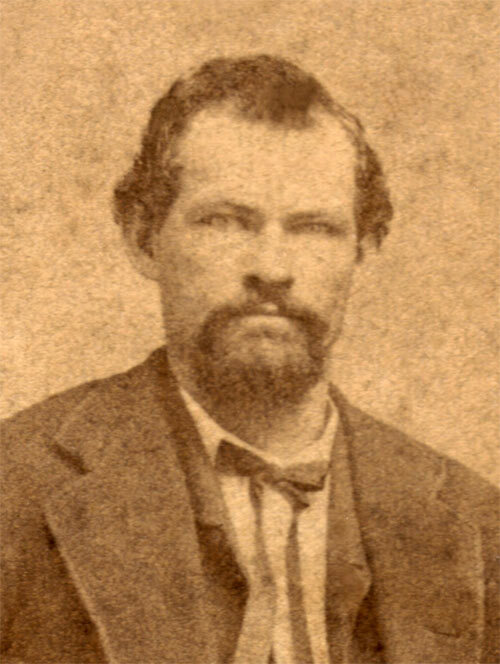 Children: Rebecca (10/21/1822-1/30/1901), Walter (born 5/30/1826), Ann Mary (born 11/12/1827), John Timothy (4/30/1829-5/9/1911), Henry Bolyn (born 2/7/1931), Charles W. (1834-1891), Lestia Boone (1/1849-7/12/1852). 6 1802 Georgia formally cedes western claims for its southern boundary at the 31st parallel -- which will become the north western border of FL. 14 1810 Western Florida, from the Pearl River to the Mississippi, is annexed by the US from Spain. 17 1813 During 1813-14, over 2,000 Muskogee-speaking Creeks move to Florida in response to the Creek Civil War (also known as the Red-sticks War). 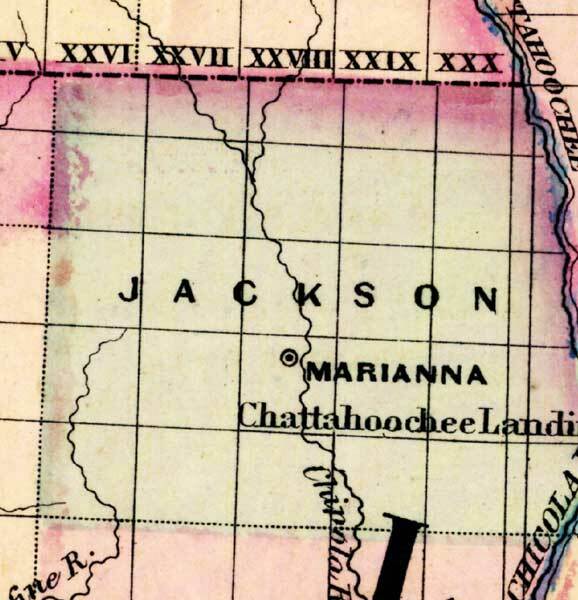 Most come from AL and GA.
22 1818 First Seminole Indian War takes place when Andrew Jackson brings his troops into northern Florida. 25 1821 Spain formally cedes Florida to the United States in 1821, according to terms of the Adams-On�s Treaty. Spanish colonists as well as settlers from the newly formed United States begin to pour into the new territory. Prior to this change, Florida was a wilderness sparsely dotted with settlements of native Indians, escaped/freed slaves and Spaniards. 27 1823 The Treaty of Moultrie Creek pushes the Seminole Indian towns into the interior of the Florida peninsula. 28 1824 Tallahassee is established at the capital of Florida because it is half-way between the two government centers in St. Augustine and Pensacola. The Legislative Council meets in November in a log house erected in the vicinity of today's capitol. 39 1835 The Second Seminole Indian War keeps the United States and Seminoles Indians fighting in North & Central Florida. 41 1837 NEWS HEADLINES: In October, Chief Osceola of the Seminole Indians is captured when he arrives for supposed truce negotiations at Fort Payton. He is imprisoned at St. Augustine, FL where he refuses to eat and attempts to escape several times. In December he is moved to a prison in SC where he dies on January 20, 1838. At the time of his death, Osceola was the most famous American Indian. 46 1842 Congress passes the Armed Occupation Act of 1842. It entitles persons willing and able to bear arms against the Indians and establish themselves in villages along the borders of Indian territory ownership of their land after 5 years. 49 1845 Florida becomes the 27th state to join the United States. William Moseley becomes the first governor and David Yulee the first senator. 54 1850 Florida's total population has grown to 87,445. This includes about 39,000 slaves and 1,000 free blacks. Indians were not counted. 59 1855 Third Seminole Indian War begins and war breaks out with most of the battles occurring in Central Florida. It ends three years later when Chief Billy Bowlegs and his band are forced to move from Florida. 65 1861 No Floridian's voted for Lincoln during the 1860 election. On Jan. 10, 1861, Florida seceded from the U.S. and joined the Confederate States of America a few weeks later. 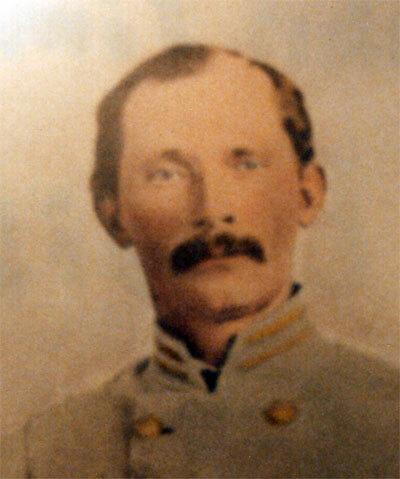 69 1865 Battle at Natural Bridge (Wakulla County) is a Confederate victory. 69 1865 May 10th -- Union troops occupy Tallahassee. While Tallahassee was the only Confederate state capital east of the Mississippi River that had not been captured, Union troops occupy the capitol following the surrender of the major Confederate armies in the east. 74 1870 During the 1870s, the remaining Seminole Indians begin establishing trading posts and other economy with local settlers. 5 1801 Clarke and Tatnall Counties formed. 6 1802 Georgia formally cedes western claims for its southern boundary at the 31st parallel -- which will become a border between,GA, FL and AL. GA's western border reaches to the Mississippi River. 11 1807 December 10 - Jasper, Jones, Laurens, Morgan, Putnam, and Telfair Counties formed. 12 1808 Pulaski County created. 13 1809 Twiggs County formed. 15 1811 Madison County created. 16 1812 Emanual County formed. 17 1813 During 1813-14, Muskogee-speaking Creeks leave GA and move into areas in Northern FL in response to the Creek Civil War (also known as the Red-sticks War). 21 1817 First Seminole war begins as Georgia backwoodsmen attack Indians just north of the Florida border. !817-1818. General Andrew Jackson invades the area. 23 1819 Rabun County formed. 24 1820 December 20 - Campbell and Randolph Counties formed. 25 1821 May 15 - Dooly, Fayette, Henry, Houston, Monroe and Newton Counties formed. 26 1822 December 9 - Bibb, Dekalb and Pike Counties formed. 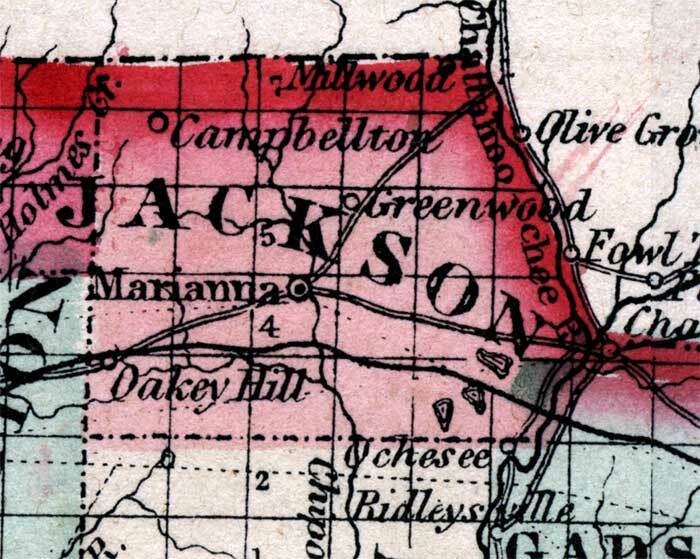 27 1823 December 8 - Decatur County formed. 28 1824 December 15 - Upson and Ware Counties formed. 29 1825 Baker, Lowndes, Thomas, Butts and Taliaferro Counties formed. 30 1826 January 24 - Treaty of Washington abrogates Treaty of Indian Springs. The Creeks cede a smaller area and are allowed to remain on their lands until January 1, 1826. 31 1827 December 14, - Harris, Marion, Meriwether and Talbot. 34 1830 Cherokee, Heard, and Stewrt Counties are formed. 35 1831 Sumter County is formed. 36 1832 December 3 - Bartow, Cobb, Crawford, Floyd, Forsyth, Gilmer, Lumpkin, Murray, Paulding, and Union Counties formed. 37 1833 Walker County is formed. 40 1836 Seminoles massacre Major Francis L. Dade and his 103 man command. This starts the second Seminole War. February - Battle of Hitchity. March 27 - Colonel J.W. Fannin and his Georgian's executed by order of Santa Ana at Goliad on Palm Sunday. July - Battle of Brushy Creek. July 3 - Battle of Chickasawachee Swamp. July 27 - Battle of Echowanochaway Creek. 41 1837 Mcon and Dade Counties are formed. 54 1850 Gordon and Clinch Counties are formed. 55 1851 Clay, Howell, Polk, Spalding, and Whitfield Counties are formed. 56 1852 Taylor County formed. 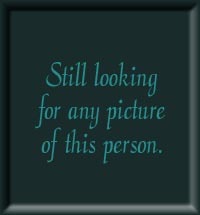 57 1853 Catoosa, Pickens, Hart, Dougherty, Webster, Flton, and Worth Counties aare creaated. 58 1854 Fannin, Coffee, Chattahooche, Charlton, and Calhoun Counties formed. 60 1856 Haralson, Terrell, Berrien, Colquit, Miller, and Towns Counties formed. 61 1857 Dawson, Milton, Pierce, Glascock, Mitchell, Schley, White, and Wilcox Counties formed. 62 1858 Clayton, Quitman, Banks, Brooks, Johnson, and Echols Counties formed. 74 1870 Douglas, McDuffie, Rockdale, and Dodge Counties formed. Born on March 14, 1801 and died on August 5, 1875.